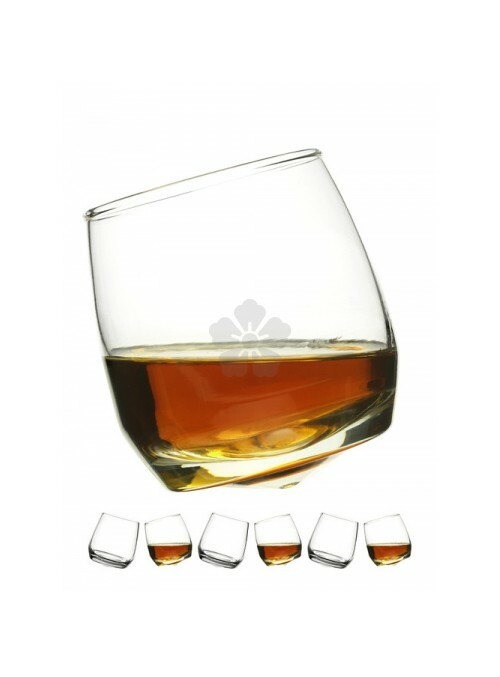 Impress your customers or colleagues with this custom engraved 20cl glass. 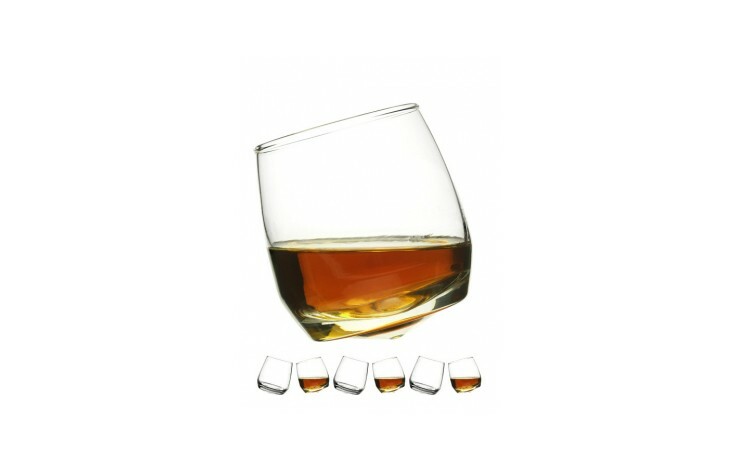 This beautiful Spinning Whisky Glass is designed to help release the flavours and aromas of your favourite whisky with minimal effort. Standard prices are for individual glasses to be engraved and bulk packed in 6's. Individual glasses and boxes available POA.